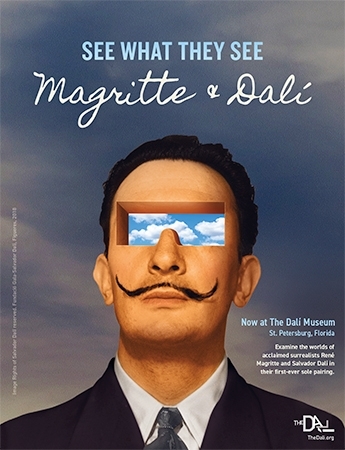 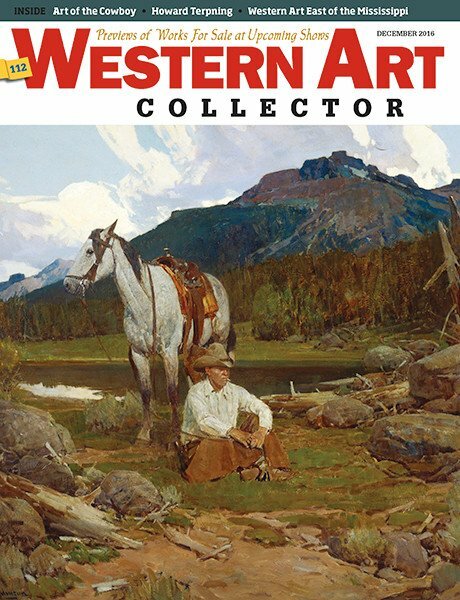 Discover Historic American Art Coast-to-Coast! 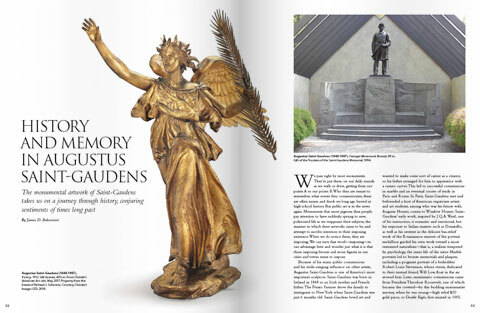 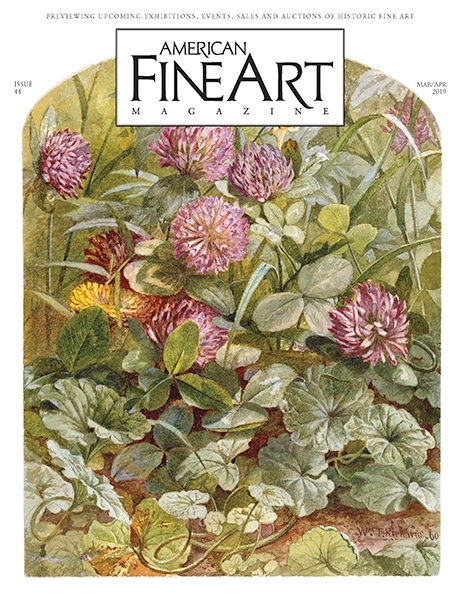 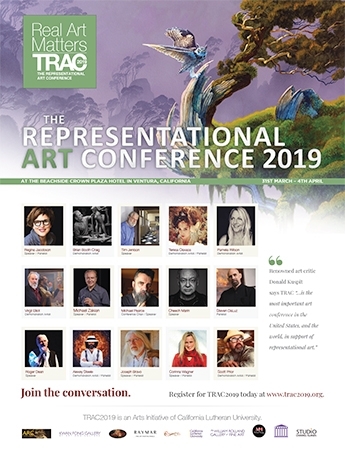 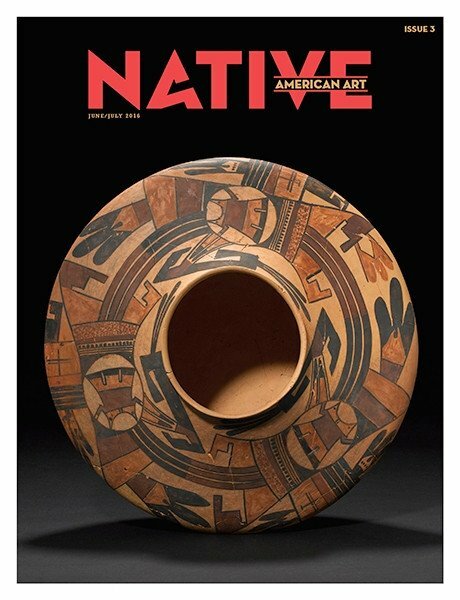 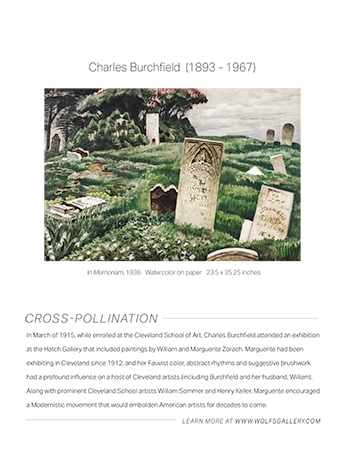 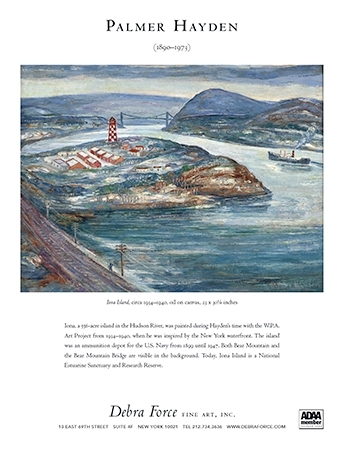 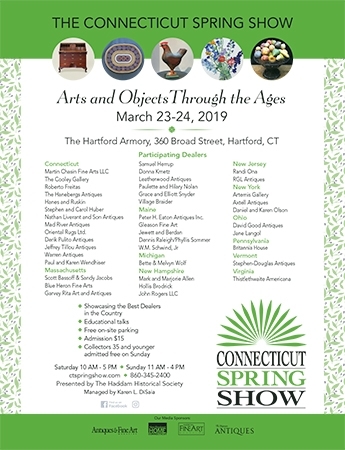 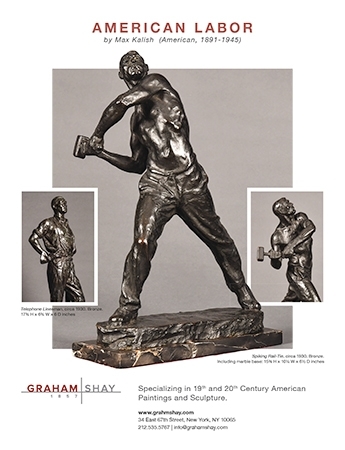 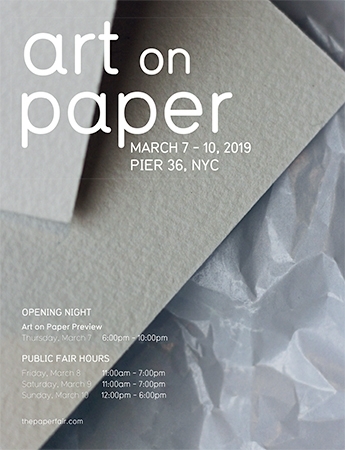 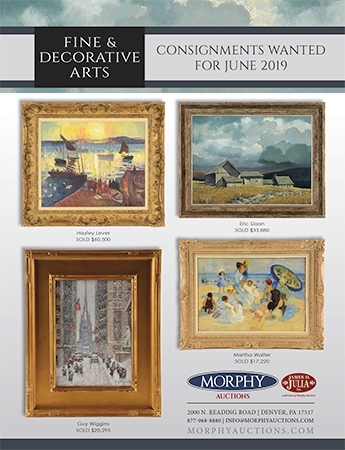 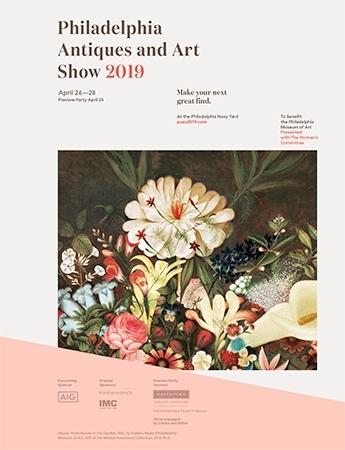 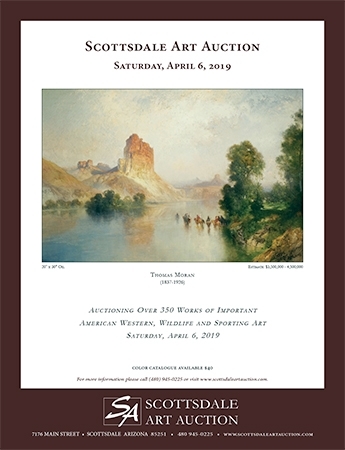 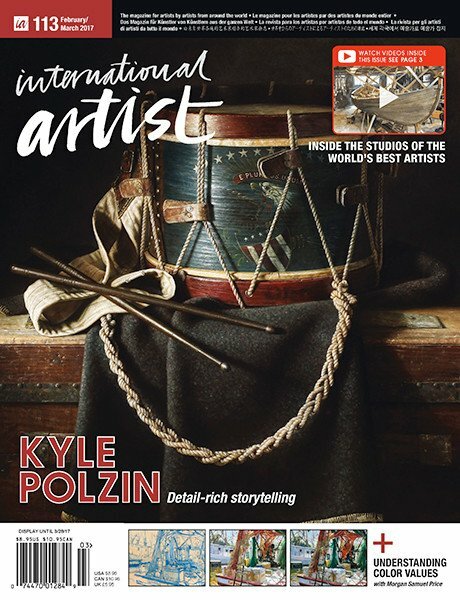 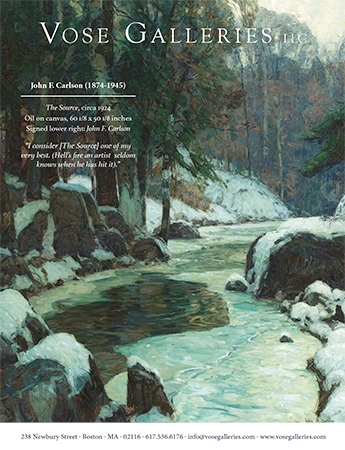 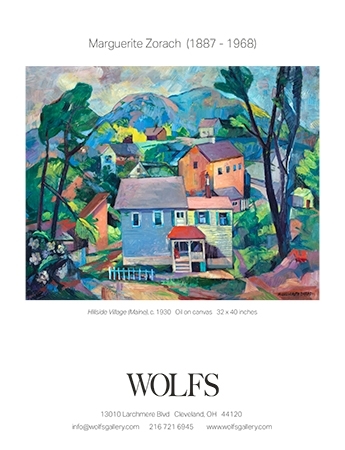 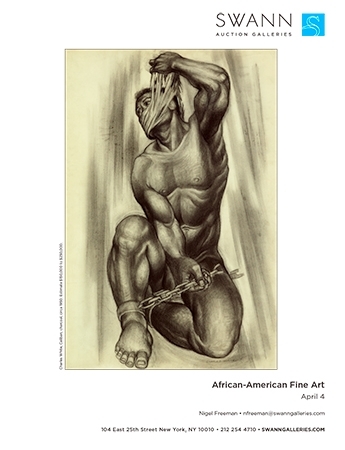 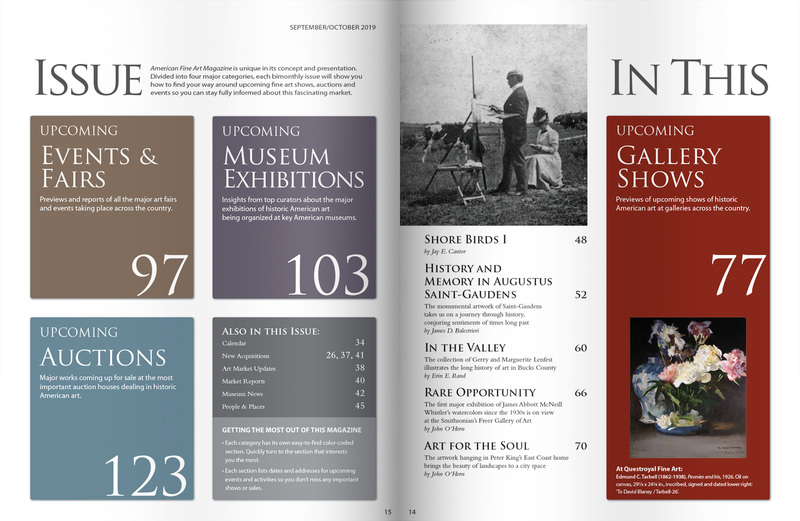 A bimonthly Magazine is designed to provide collectors of historic American paintings, sculpture and drawings with all the necessary information they need to acquire new works of art. 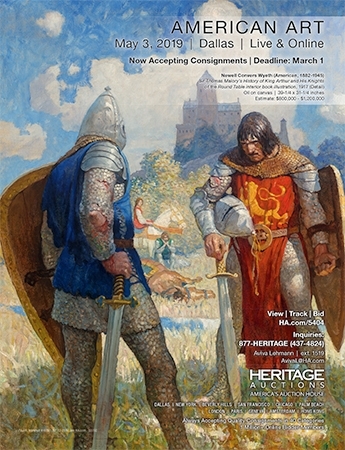 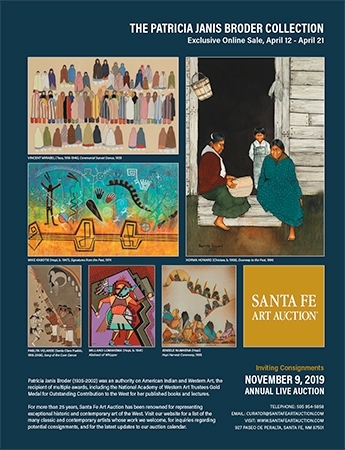 Previews of new acquisitions in the top galleries specializing in historic art. 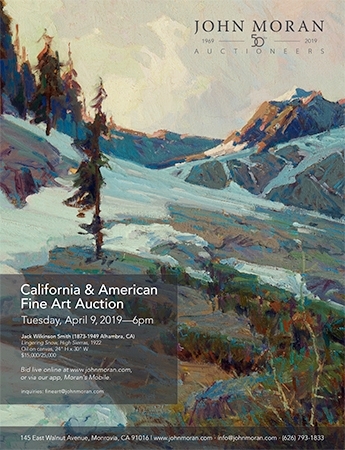 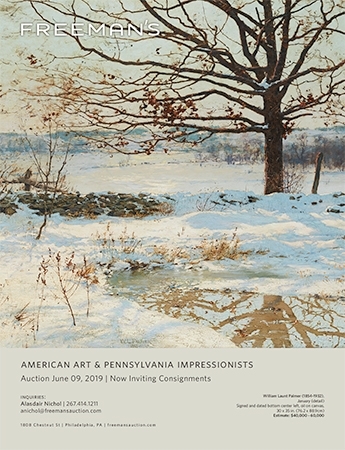 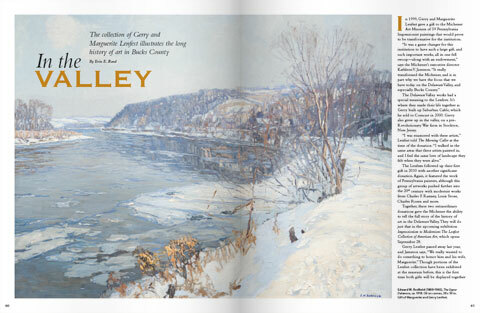 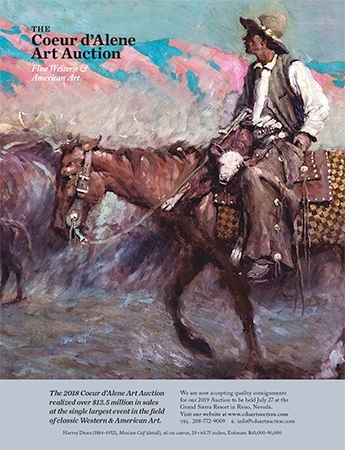 Previews and Reports from all the major American Paintings auctions coast to coast. 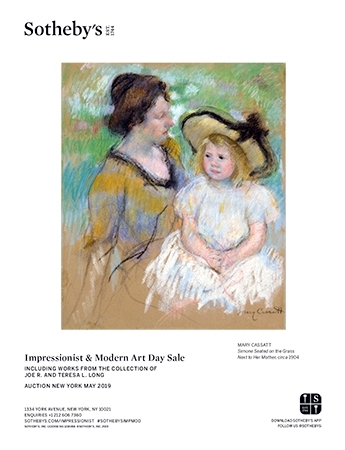 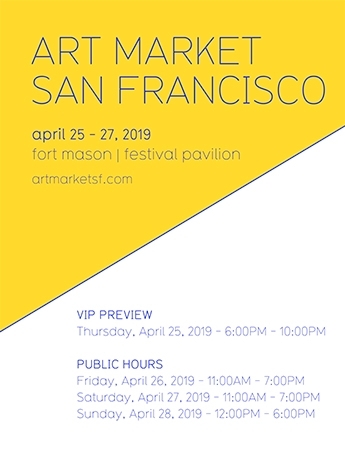 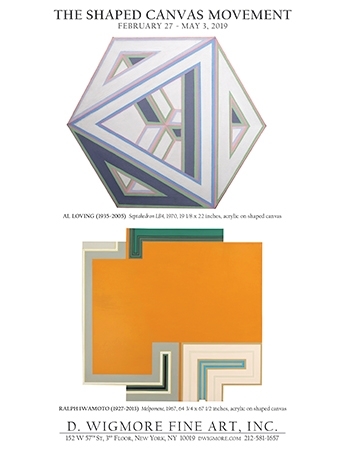 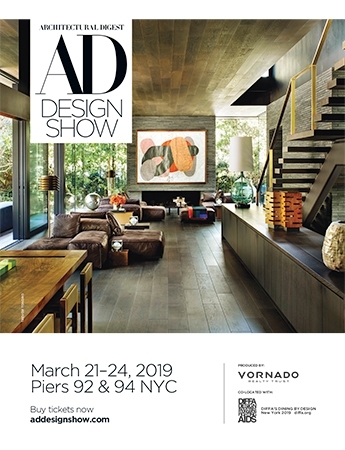 Art Market insights from curators, dealers, collectors and appraisers. 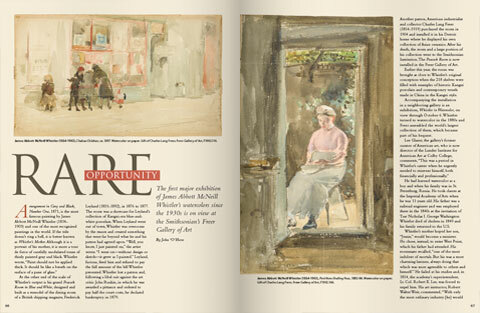 A look into the homes of active collectors of Historic American Art. 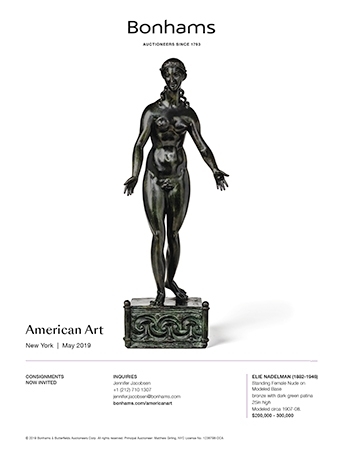 The National Galery of Art presents a new exhibition, The American Pre-Raphaelites: Radical Realist. 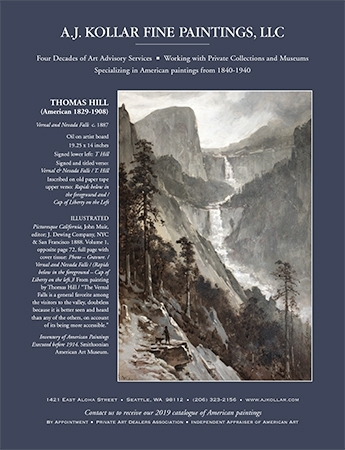 A bequest from art collector and philanthropist Richard M. Scaife resulted in a unique oppourtunity for two Pennsylvania institutions. 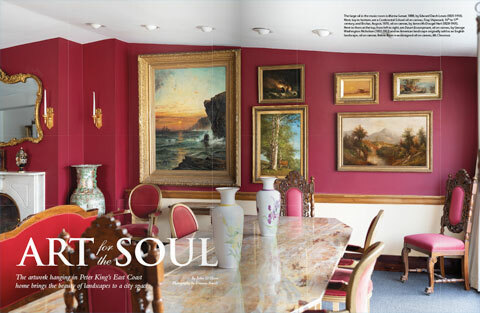 The artwork that hangs in the is couple's Seattle area home is awash in American history. 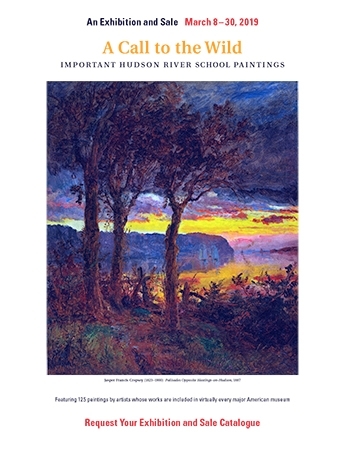 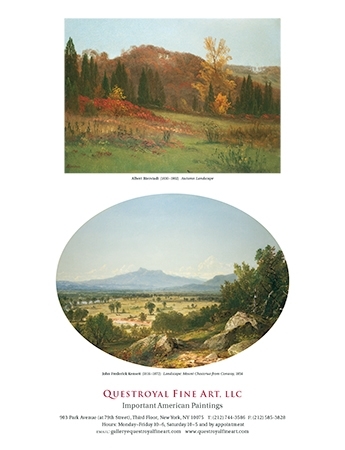 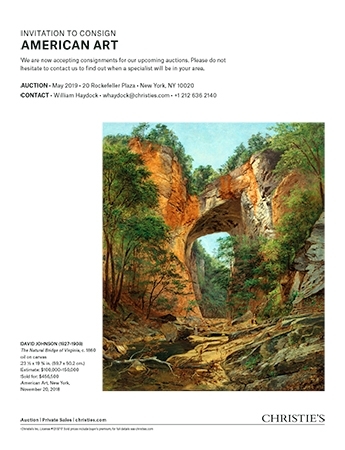 Questroyal Fine Art presents more than 125 19th-century landscapes during its annual Hudson River School exhibition.